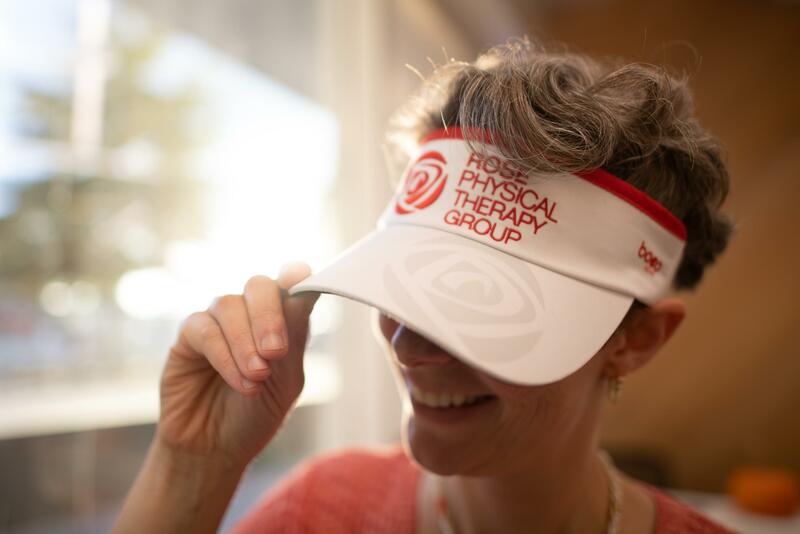 Whether you're fighting the heat of the Energy Lab at Ironman Kona, sweating in spin class, or just trying to beat the DC summer heat, our visors are the ticket. Our visors are made with a soft wicking front that keeps you cool while keeping the sweat out of your eyes. 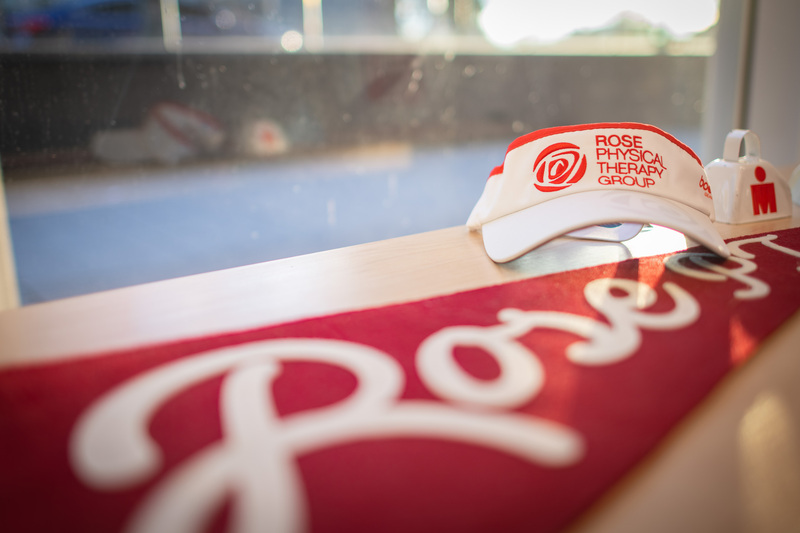 White with Rose logos on the front and rear of the visor, as well as a rose trademark on the front brim. The underside of the brim is black to reduce glare. 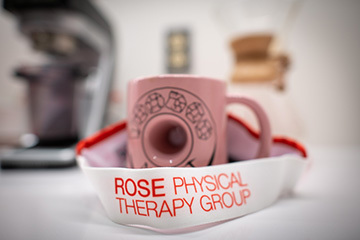 *only available for in person purchase at a Rose location.